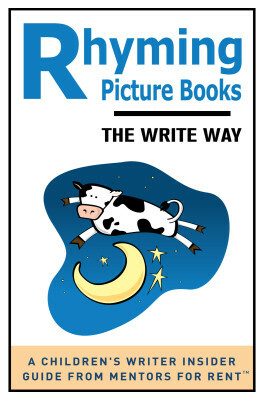 Rhyming picture books often become childhood favorites. But despite the bestseller status of some of these titles, many editors claim they won’t even consider a manuscript in rhyme. So what’s going on? The reality is, these engaging read-alouds appear deceptively simple to write. But they are, in fact, extremely difficult to write well. So the bulk of the submissions that editors receive are ineffective and not ready for publication. That’s where this guide comes in.